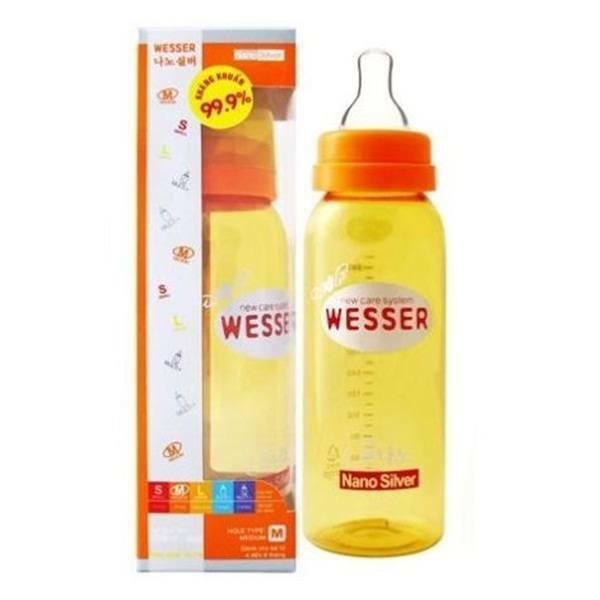 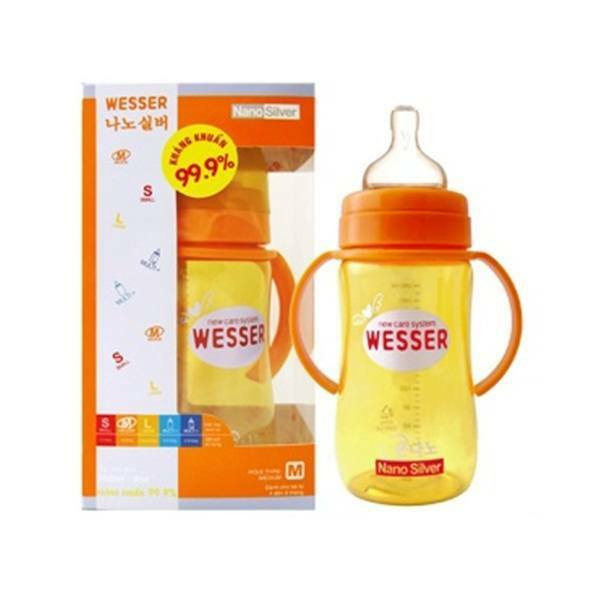 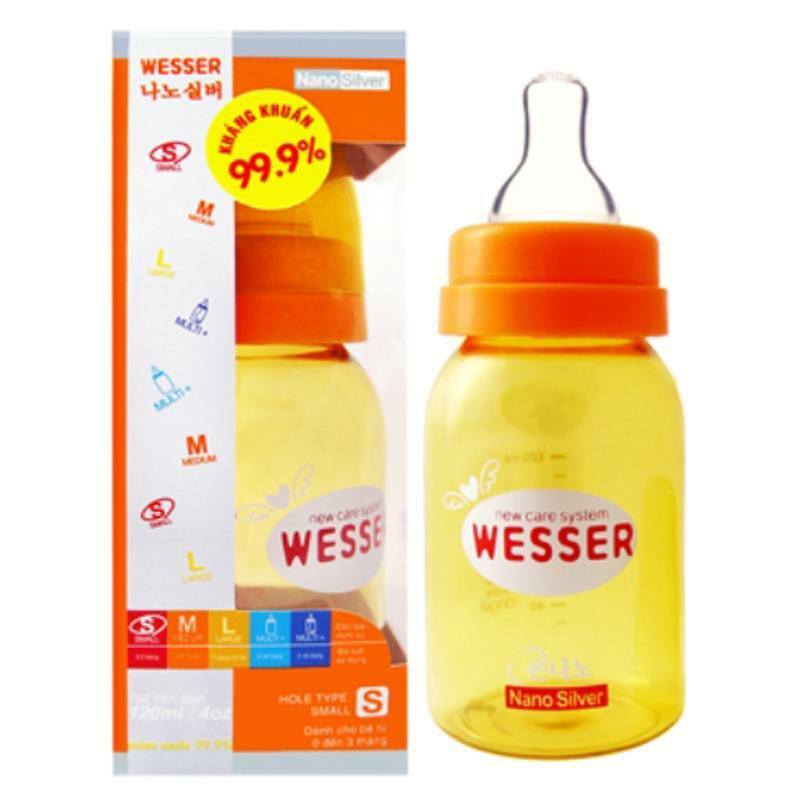 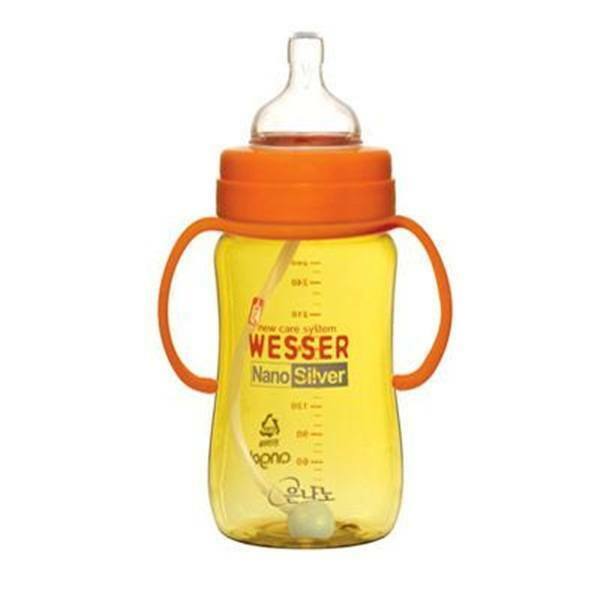 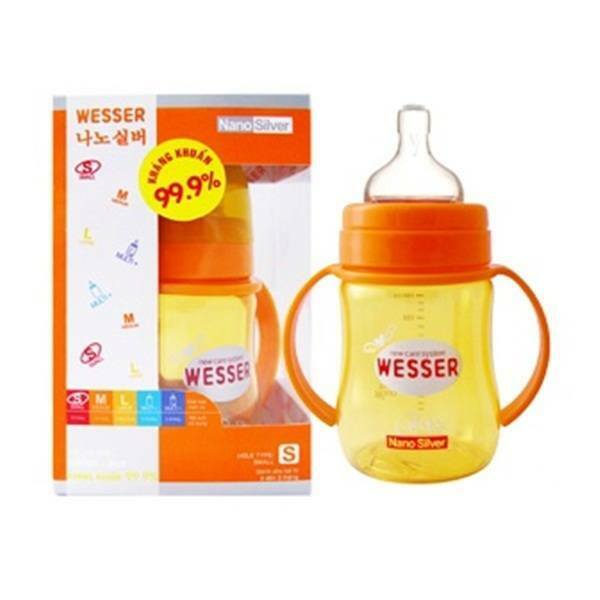 Wesser Nano Silver bottles are manufactured according to the Silver Nano technology with silver molecules helps eliminate bacteria that are harmful to health. 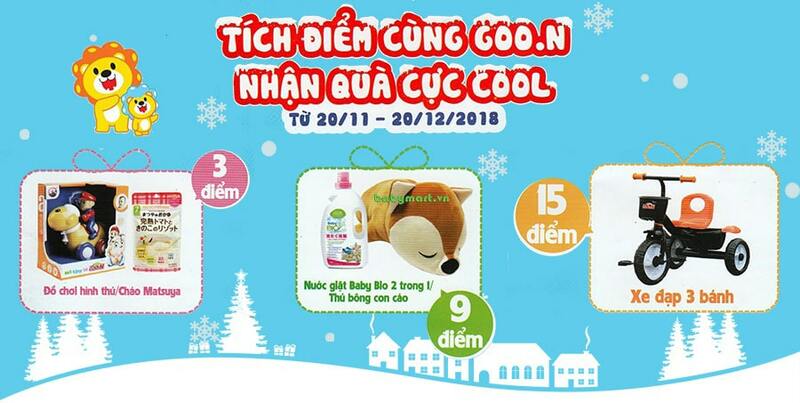 Senior knob soft silicone company, help them switch from breastfeeding to bottle feeding easier. 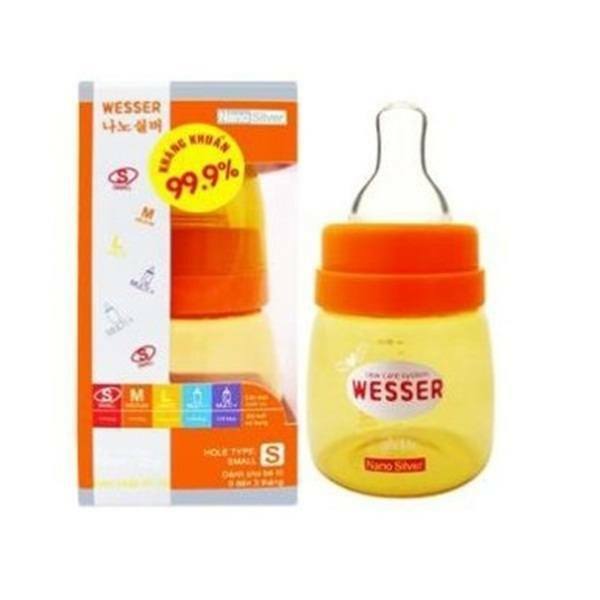 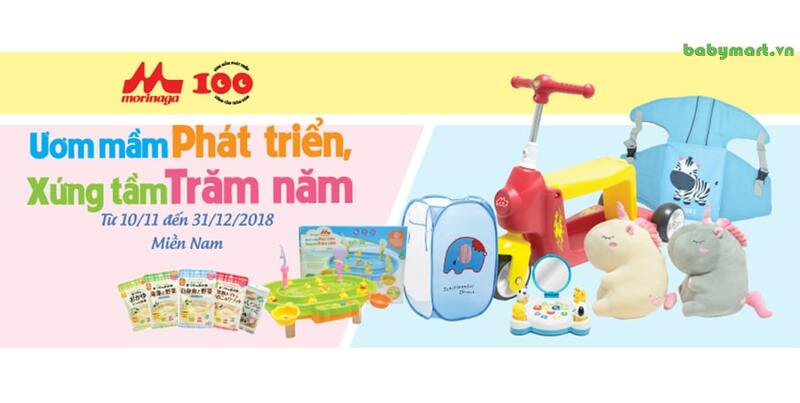 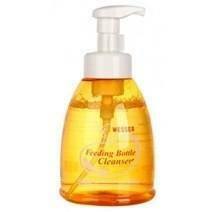 Bottle with lid leak-proof and dust milk.